Meghan Markle's nephew has become the latest relative of the US actress to slate the British royal family, claiming they didn't give "guidance or assistance" to the Markles. Cannabis farmer Tyler Dooley, 26, is starring in new MTV reality show The Royal World which follows a group of aristocrats living together Big Brother-style in a mansion. 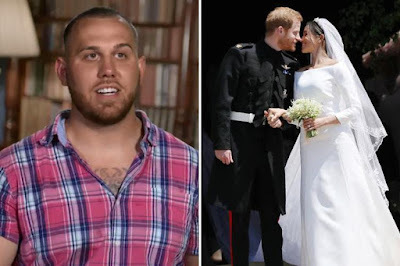 Speaking about the royal wedding in May and the furore around the Markle family's relationship with the media, Tyler said: "It's been a really tough time. 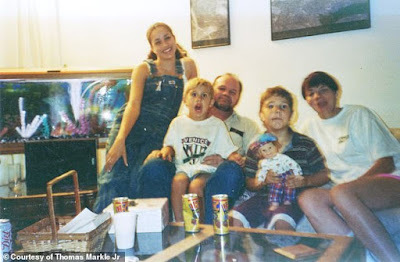 "The family has been torn apart. Seeing these vicious headlines about who I am. It's been hard. The struggles in the past year have put me to breaking point." He insists the family believed they would receive invitations to the wedding and says Meghan was "like a sister" to him growing up - being closer in age to Tyler than her own siblings. Meghan's mum, Doria Ragland, was the only relative in attendance after her father, Thomas Markle, pulled out of walking her down the aisle days before the wedding. Tyler blames the royals for the media furore and breakdowns in the Markle family, claiming they didn't give adequate help. "Had we had some guidance and assistance - perhaps from the Royal Family - we could have avoided a lot of this stuff," he said. "We all thought we were going to be invited [to the wedding]," he said.